We are Salt, and we are Light. We are Voice #1: Deidre Hester and Voice #2: Sue Whited. Our voices represent two Christian educators from two totally different walks of life, but God has brought us together “For Such a Time as This…” in order for us to share our message on a larger platform. The Bible is our standard for living. And we believe that children are our legacy. Join us in our quest to be heard as voices for our profession, our children, our communities, and our God. 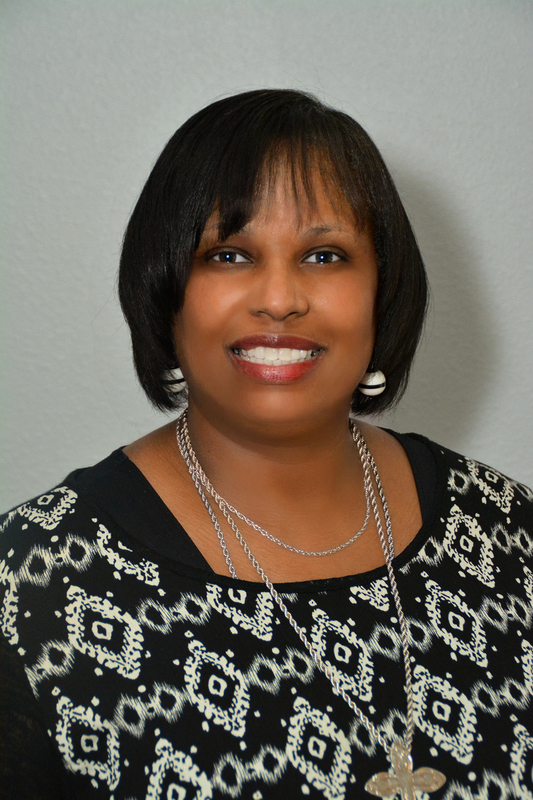 Deidre Boone Hester currently holds Professional Certification as both a secondary English teacher and a Guidance Counselor with the Florida Association of Christian Colleges and Schools, Inc., and began her career as an educator in 1985. She has taught in both public and private schools in Charlotte, NC; Killeen, TX; Newport News, Hampton, and Suffolk, VA; Gates County, NC; Yokosuka, Japan; and in Jacksonville, FL, where she now resides with her family since her husband’s retirement from the United States Navy. She and her husband of twenty-seven years are both active in ministry at The Potter’s House International Ministries where Deidre continues to serve students at The Potter’s House Christian Academy. She also helps with the Discipleship ministry of their church. Sue Whited and her husband, Richard, were both teachers with Hampton City Schools in Hampton, VA, when the original book was published in 2004. Mrs. Whited graduated from Christopher Newport College (now University) in Newport News, VA, and taught sixth and eighth-grade students the subjects of reading and social studies for almost twenty years. Retiring in June 2005, they moved to their home state of WV, building their retirement home in the “Whited Woods” of Washington, WV. 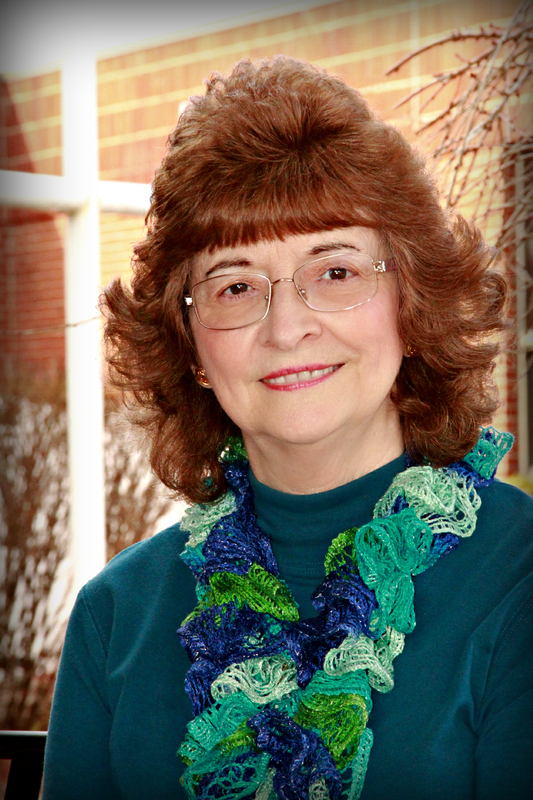 Sue and her husband are the parents of two sons, Ric and Bryan (deceased), and attend Fairlawn Baptist Church in Parkersburg, WV, where she is active in the music ministry, food pantry, and also directs the church’s Vacation Bible School. Using their free time to travel and camp has been very enjoyable, as are frequent trips back to Virginia to visit family and friends. a support system for teachers, regardless of the classroom (public, private, or home school). our voices as Christian educators to be heard. to leave a lasting, positive legacy for our children. pro-child decisions to rule over those made to noisy, self-centered special interest groups. discussions to begin which will unite rather than divide American citizens. to boldly declare that God’s way is the right way because His word represents fact and truth.